Why business models matter to your firm and the value they bring. How business model innovation improves business performance. How tooling can help you to innovate your business model. 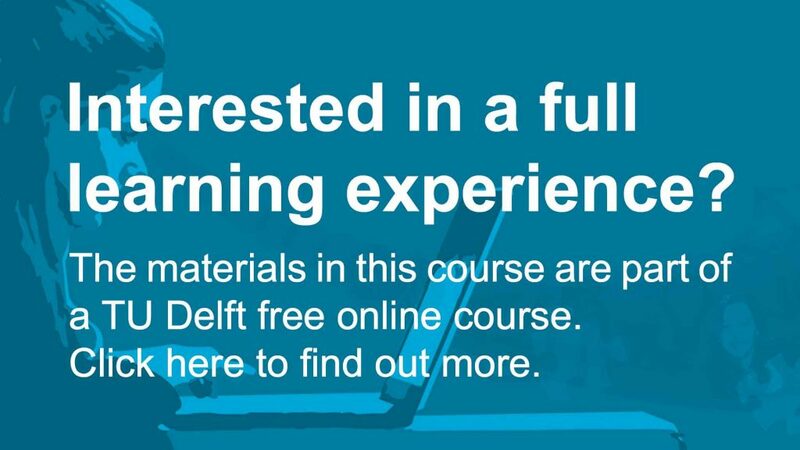 The Value of Business Models by TU Delft OpenCourseWare is licensed under a Creative Commons Attribution-NonCommercial-ShareAlike 4.0 International License. Based on a work at https://ocw.tudelft.nl/courses/value-business-models/.